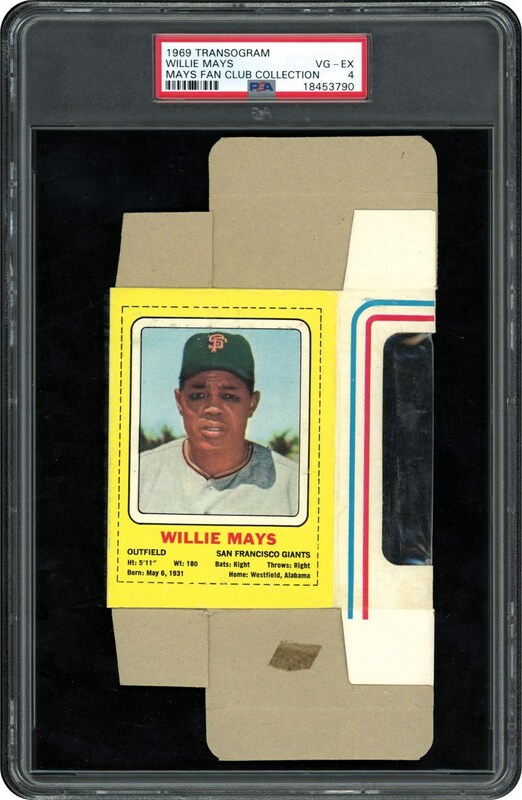 The entire Transogram Box of Hall of Famer, Willie Mays. 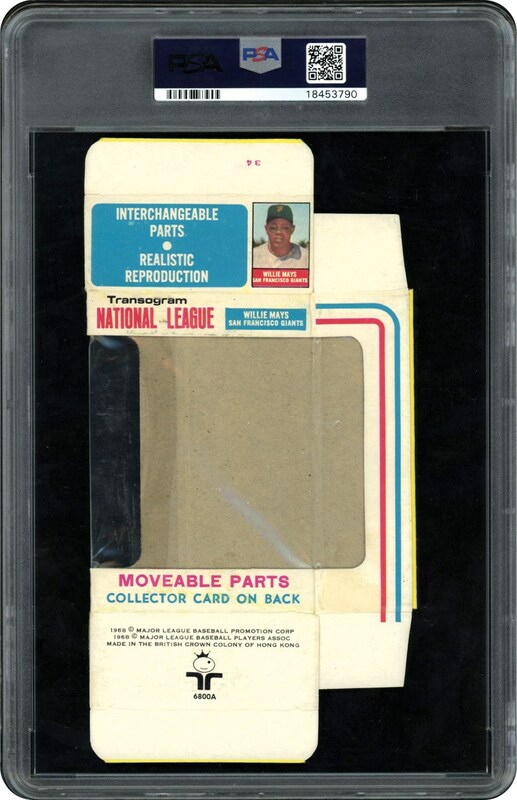 Issued in 1969, this Complete Box is offered in the one and only highest grade PSA 4 VG-EX. None better than this one!! !